Pointe Monarch is a small private, gated neighborhood with prime location on Pacific Coast Highway, adjacent to the trail interconnecting the St Regis Resort , the Links Golf Course and Salt Creek Beach and Park in Monarch Beach, Dana Point. 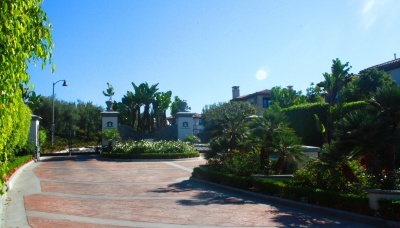 Pointe Monarch Homes have then instant highway access to Laguna Beach and Dana Point, but also pedestrian access to the trails mentioned before. These 45 homes are single loaded, with gorgeous golf course views, and some have ocean view as well. Below you'll find all Pointe Monarch homes currrently for sale in the MLS. For more information about any of these homes, please contact us. Or to search all Dana Point homes available for sale including Monarch Beach Area Homes, follow the link. Pointe Monarch offers limited real estate options are there's only 45 homes in the neighborhood. Many of the homes here have their backyards facing the trail that leads to Salt Creek Beach via the Links Golf Course, offering also beautiful golf course views, and if lucky, a combination of golf course view with ocean view can be possible. 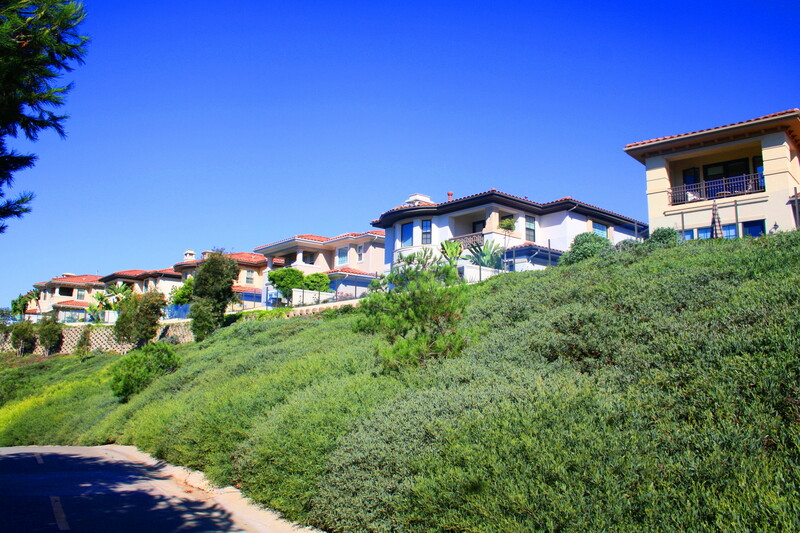 OCExecutives specializes in real estate transactions of Pointe Monarch in Dana Point, California. Contact us today to sell real estate or buy real estate in the Pointe Monarch community of Dana Point or for more information about any of these Pointe Monarch homes. If you would like to see a list of homes in other communities in Monarch Beach or Dana Point, follow the links above, or click here for other Dana Point Real Estate.